Anyone traveling a considerable distance should call first to confirm the availability of an inspector. All inspections are by appointment. 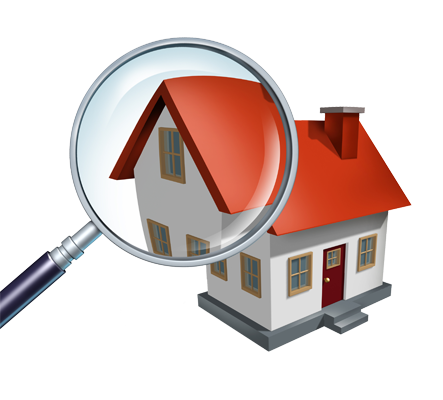 To request an inspection, you must have the building permit number and proper address. Call 978-325-5210 to request an inspection or for more information. The fee to submit an application is $50, plus $10 per thousand on the total cost of construction (minimum fee of $60). The department's demolition fee is $100 per story plus an application fee of $50.